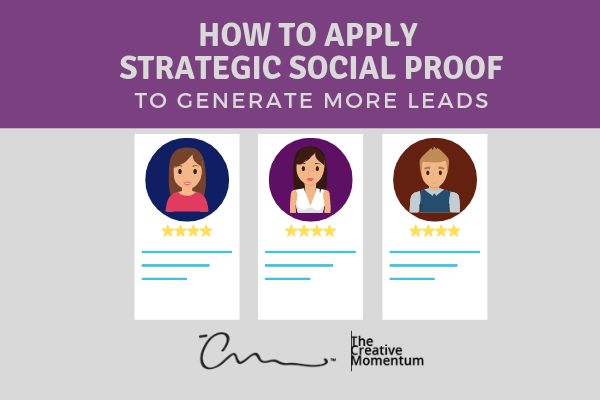 Social proof is a popular and effective means of product promotion. In fact, 91% of people read product reviews regularly or occasionally, and 84% trust them as much as word of mouth from friends. With stats like that, it’s no wonder that testimonials, shout-outs, and review sections are commonplace across the web. The issue is that not all social proof is created equal. A new study out of CXL Institute matches numbers to results based on a quantitative study with eye-tracking, surveys, and more. 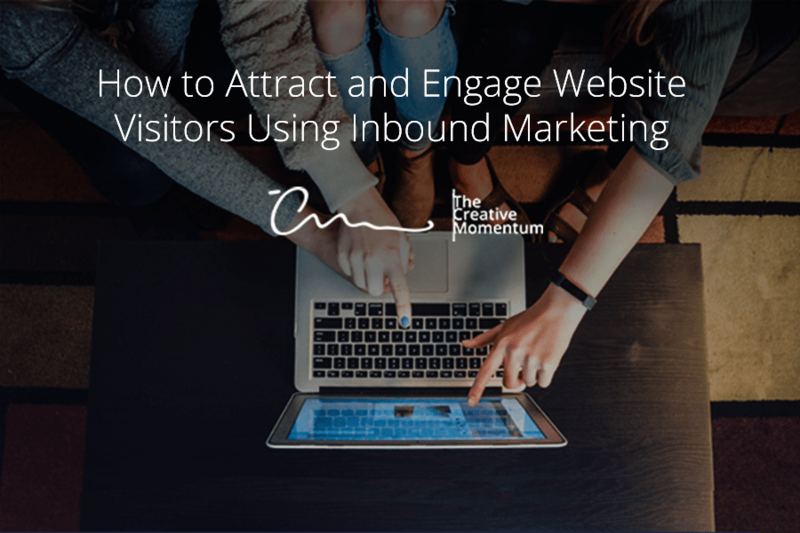 While the thought of attracting traffic to your website may seem daunting, it’s really not that hard to do if you approach your content strategy using inbound marketing. With inbound marketing, you can attract and engage with the right kinds of prospects on your website. In fact, according to HubSpot, for companies exceeding their revenue goals, 70% report attracting more than 10,000 visitors per month. 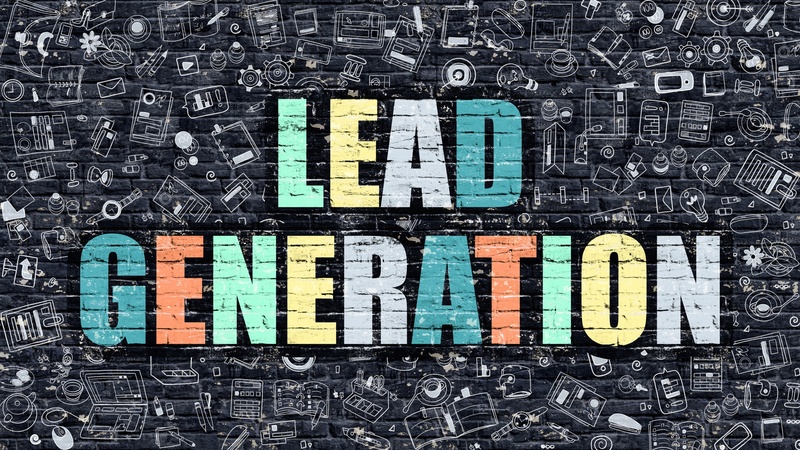 A solid website is an important part of generating leads and boosting conversion rates. Nobody wants to spend their time trying to navigate a frustrating website that’s hard to read, which is precisely why user experience (UX) is such an important part of web design.